Welcome to ILF Job Opportunities. If you like working in teams and are looking for new challenges, please consider applying for one of these jobs. For more detailed information about a specific offer, please click on it. 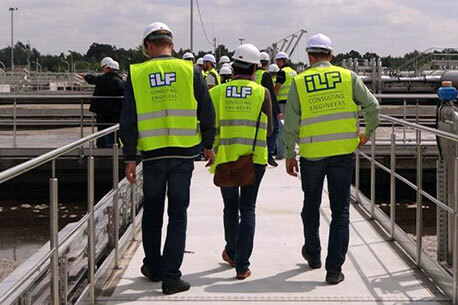 If you want to know more about the application process within ILF Consulting Engineers, please read this page. We are aware of the times that we live in and that some individuals may wish to take advantage of unsuspecting and vulnerable applicants.